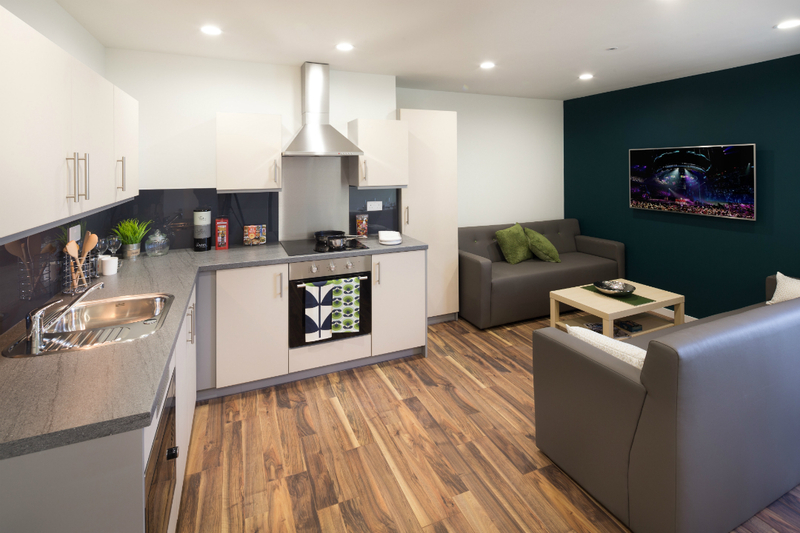 Just minutes away from Royal Holloway University via a free shuttle bus Hox Park enables you to live your student life in style. 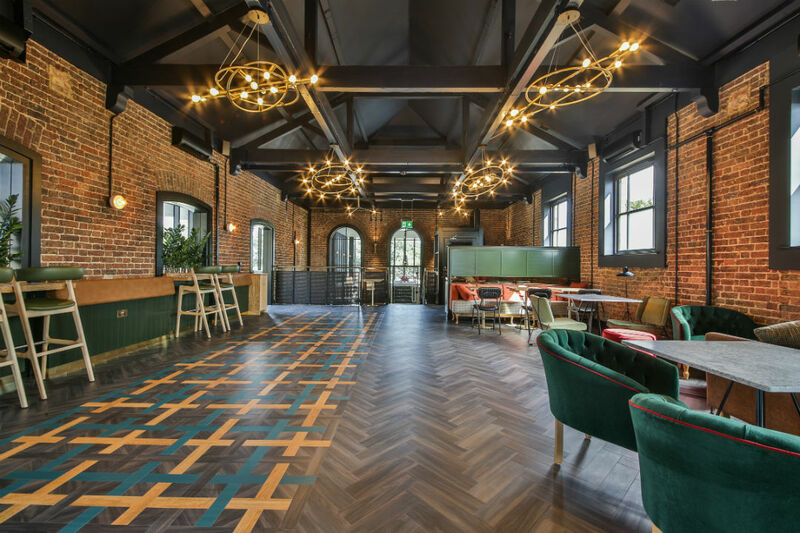 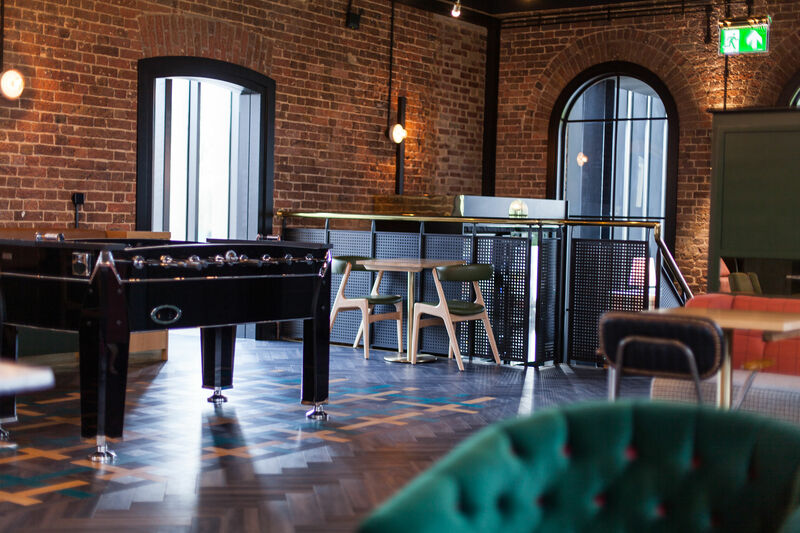 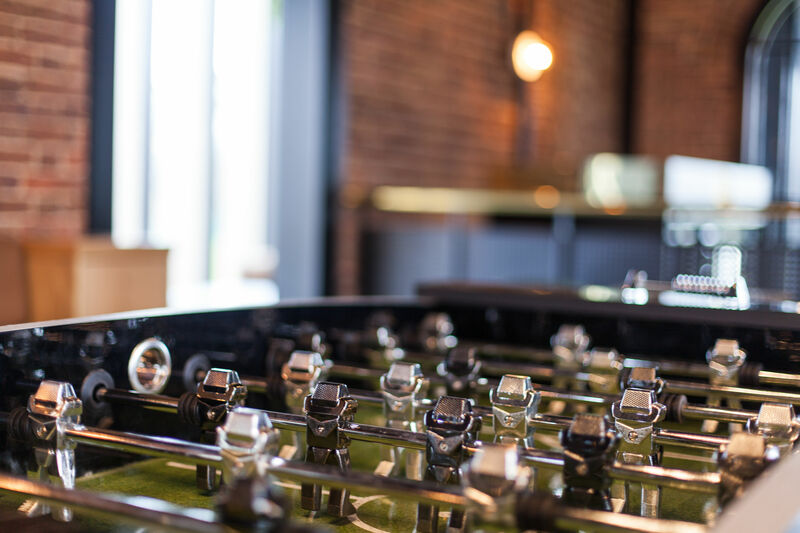 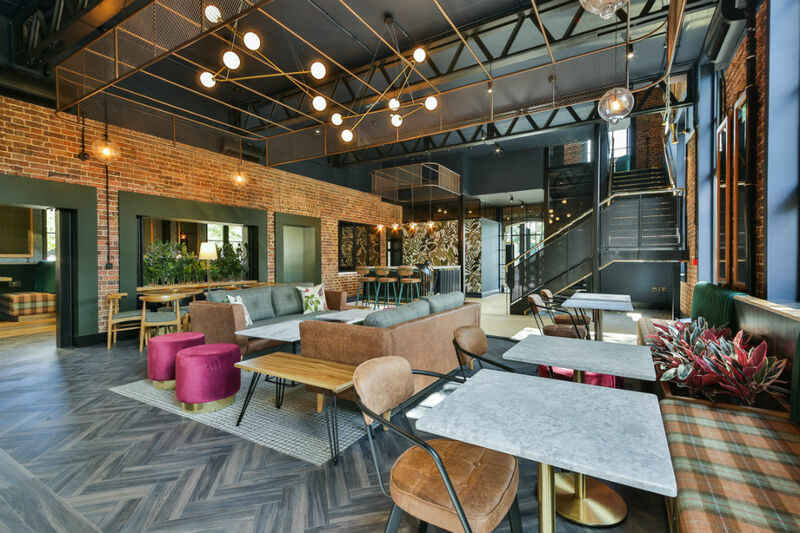 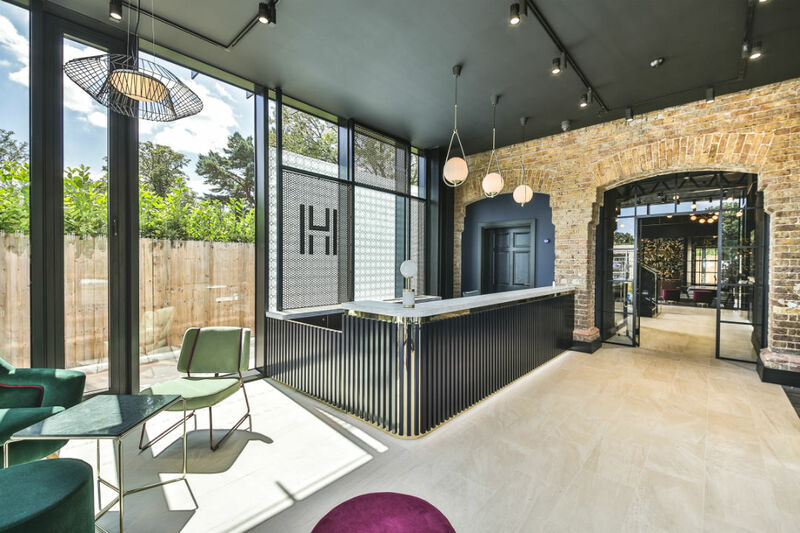 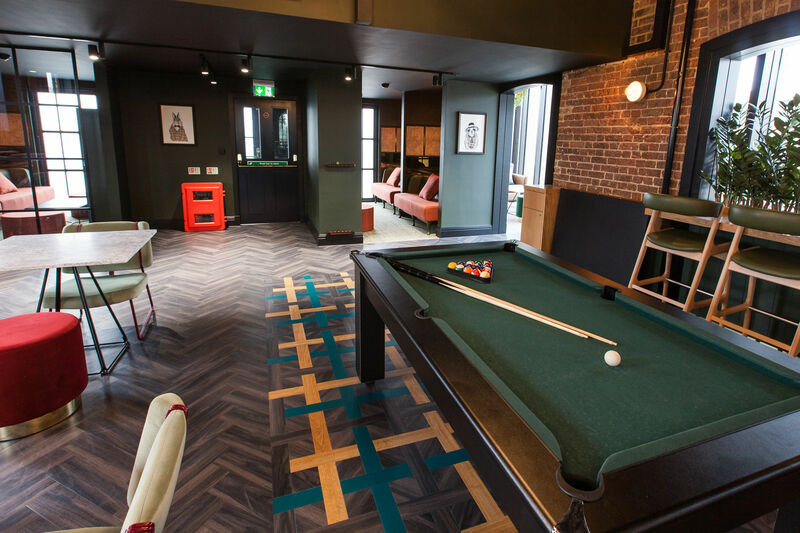 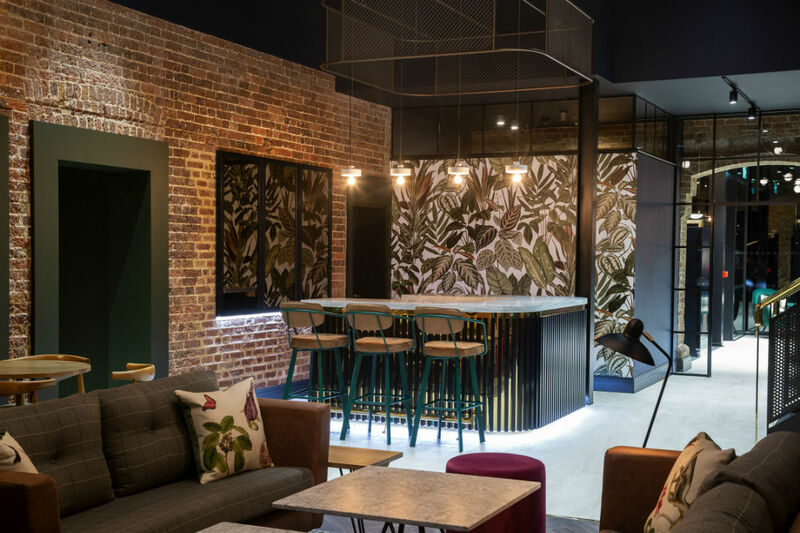 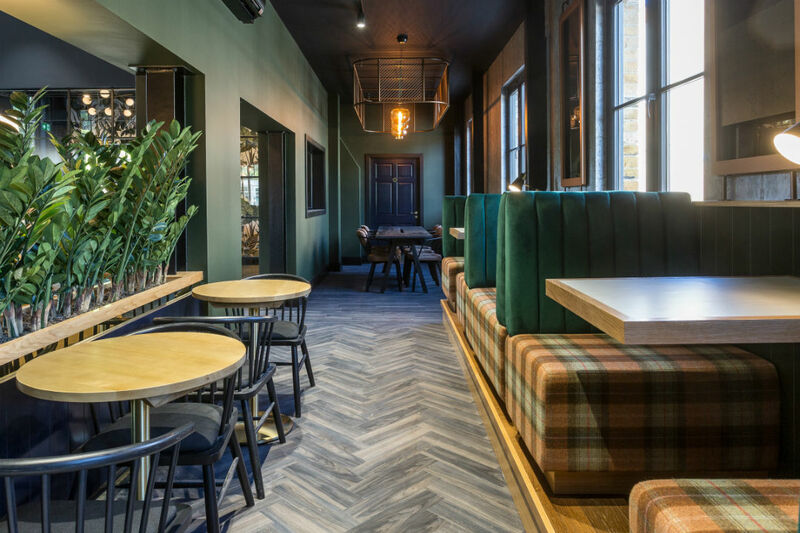 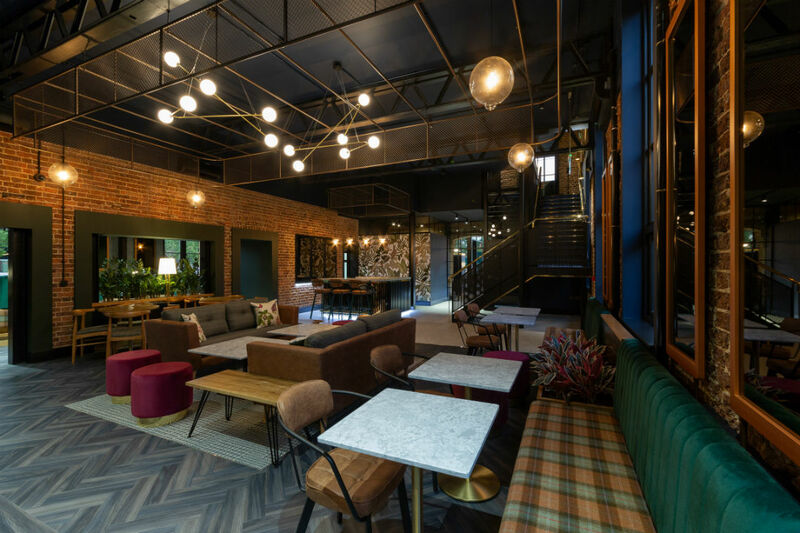 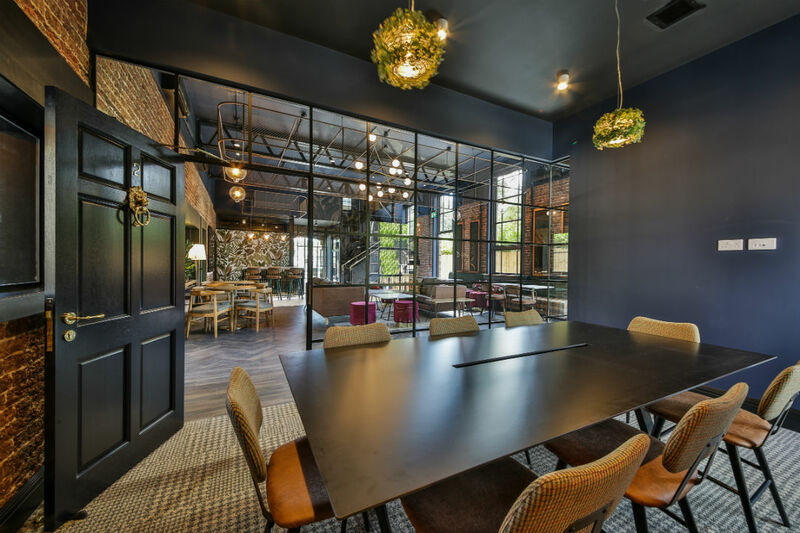 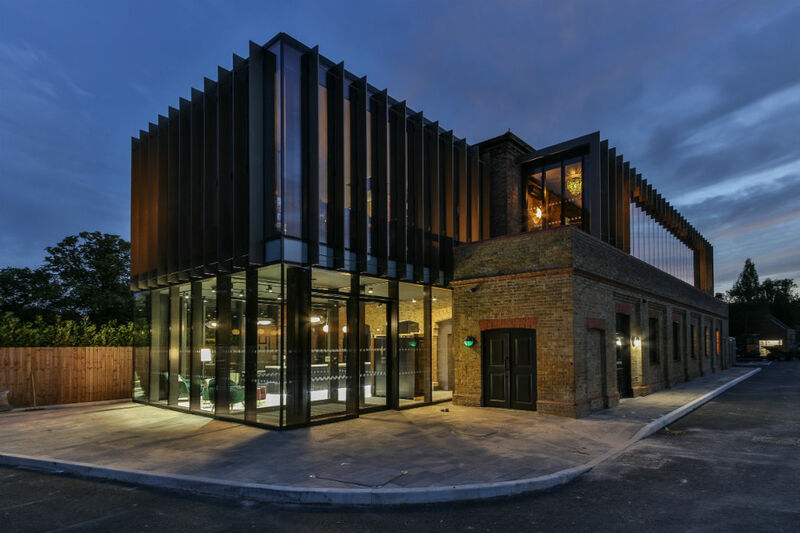 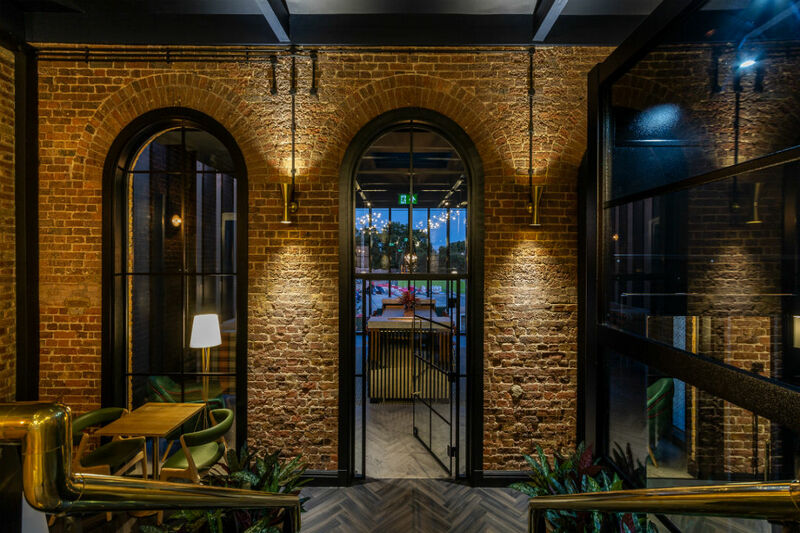 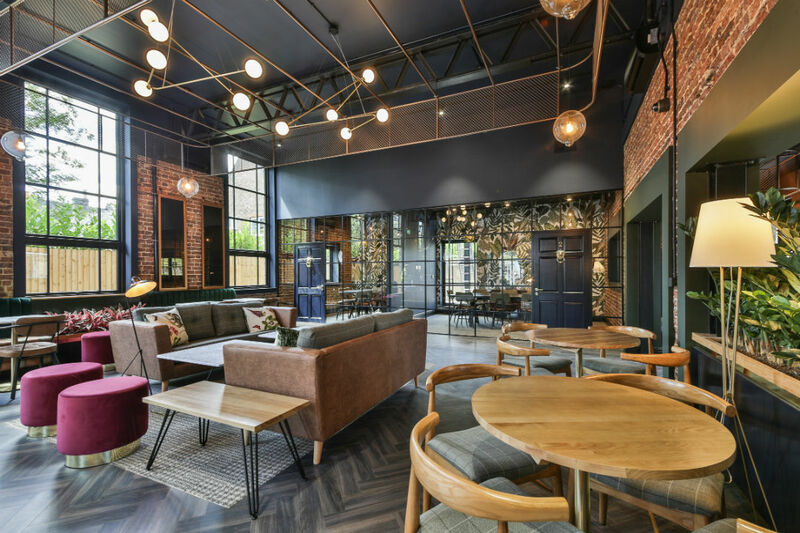 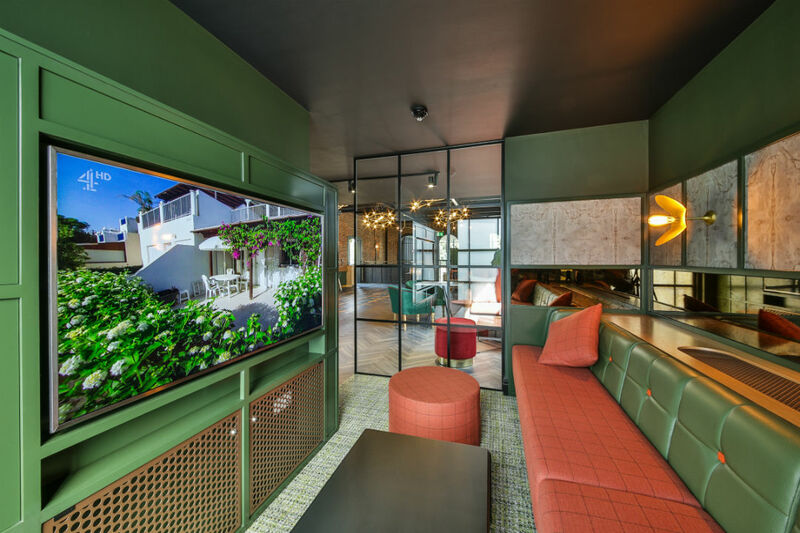 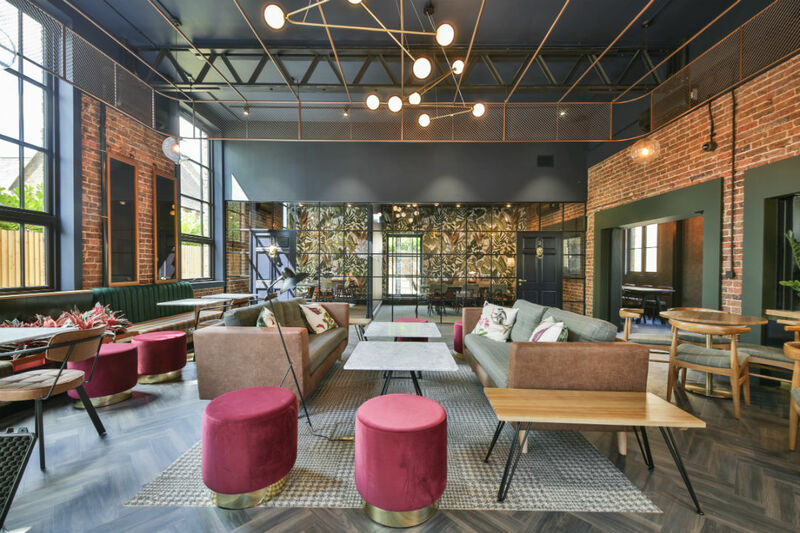 Hox Park has been designed with everything you need; whether you’re looking to share or would prefer your own private studio, there’s a real sense of community at Hox Park – it quite literally has it all. 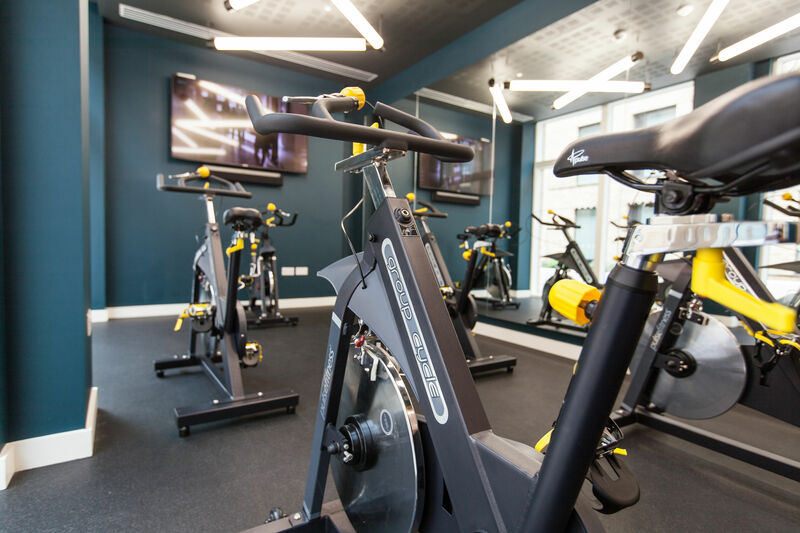 If you like keeping fit, you’ll be pleased to know that Hox Park has its own state-of-the-art gym and spinning studio, or you could spend time with friends in the on-site games room or sit and relax in the coffee bar. 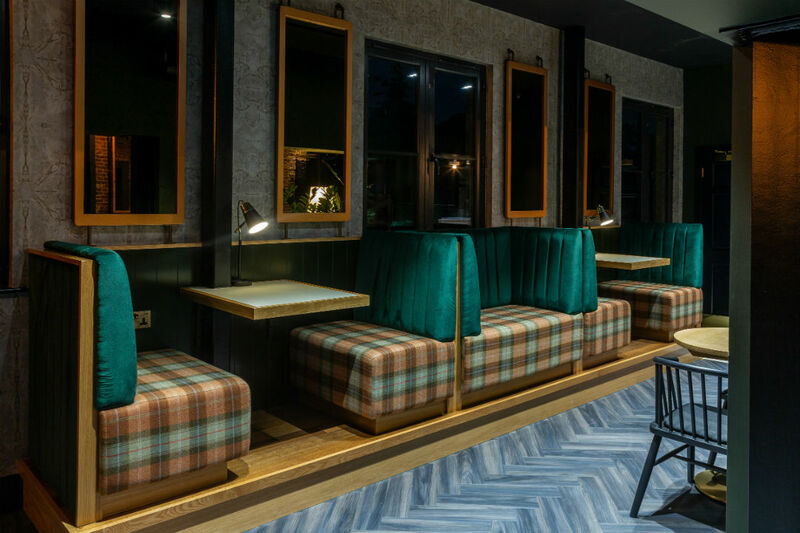 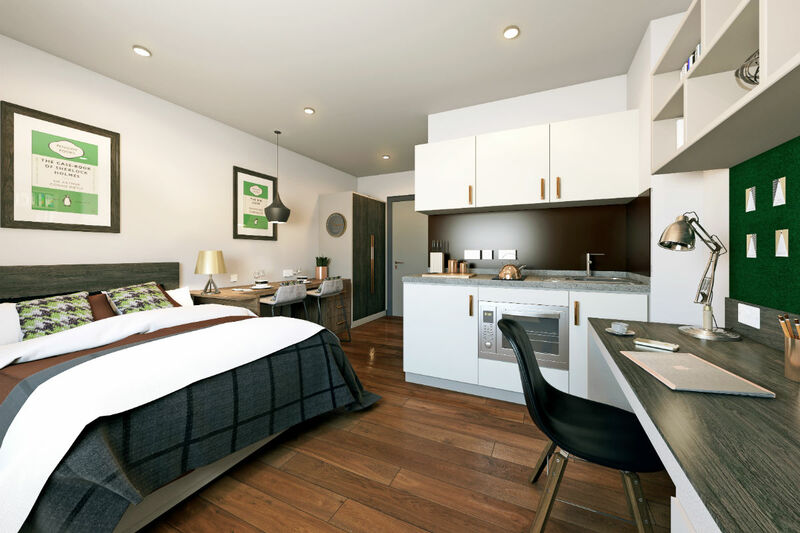 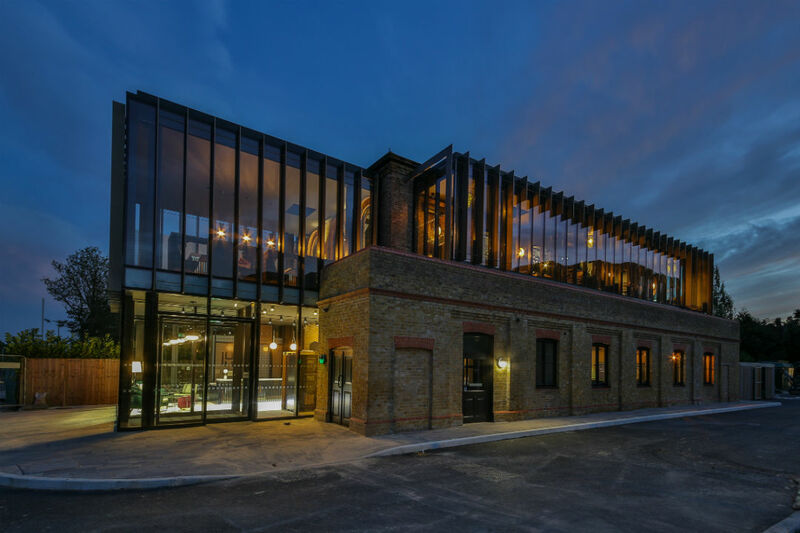 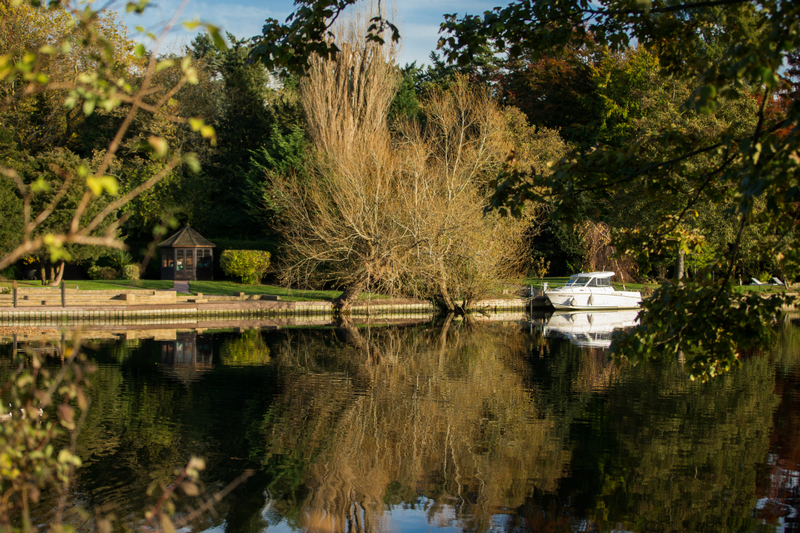 Step outside the doors and you’ll be surrounded by beautiful views of the Runnymede National Park, a short bus ride away from Egham centre and its bars and shops, as well as being in the London commuter belt, with trains running directly into London Waterloo station every 20 minutes. 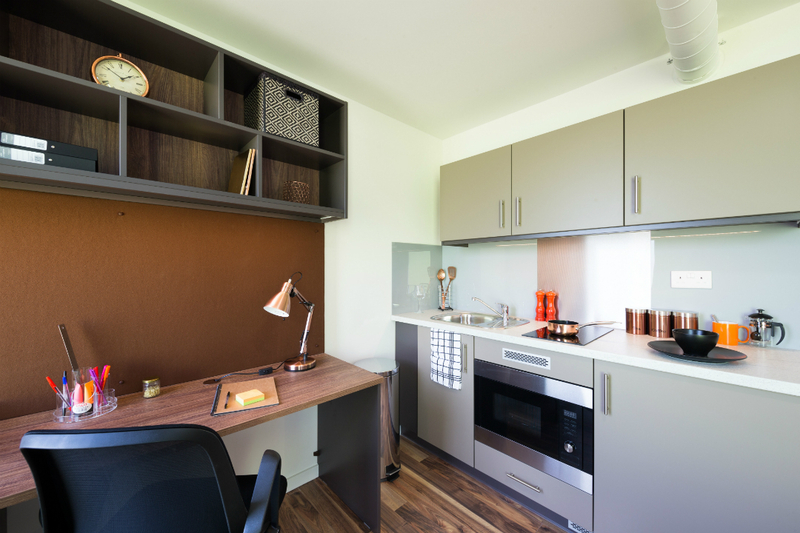 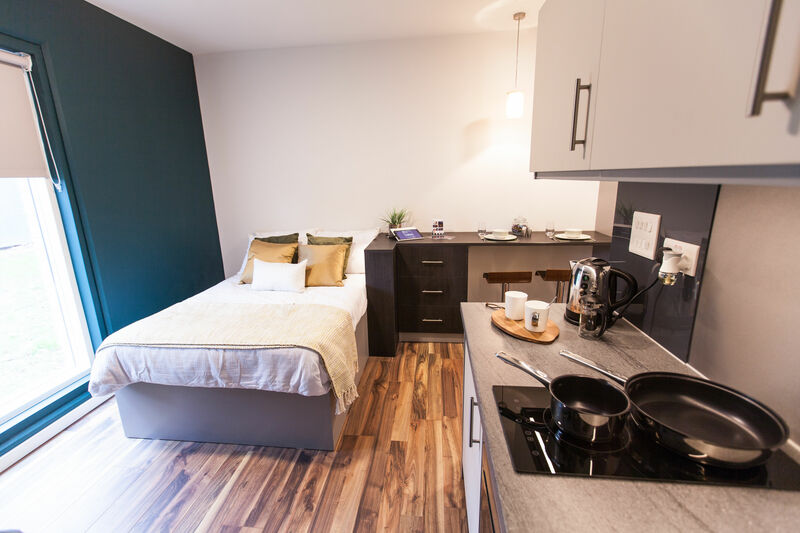 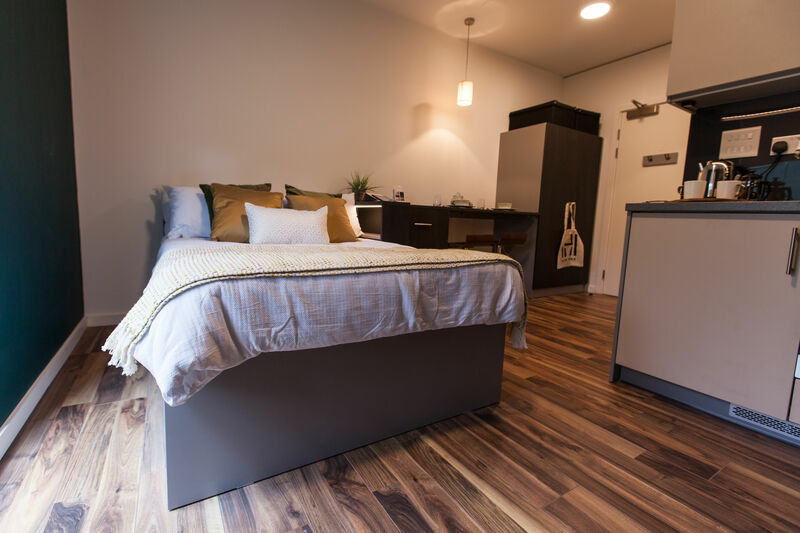 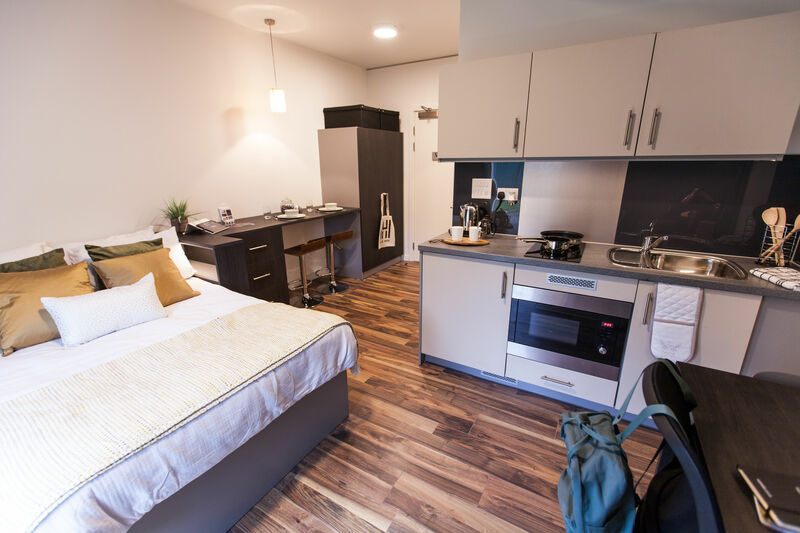 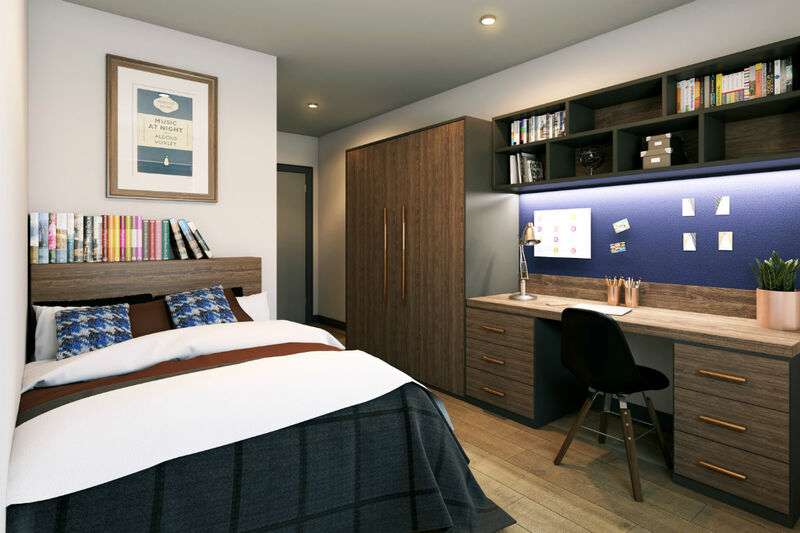 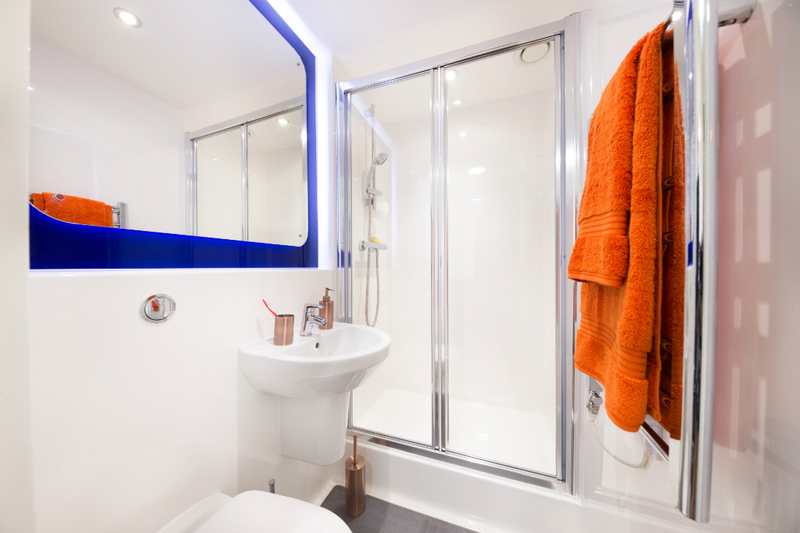 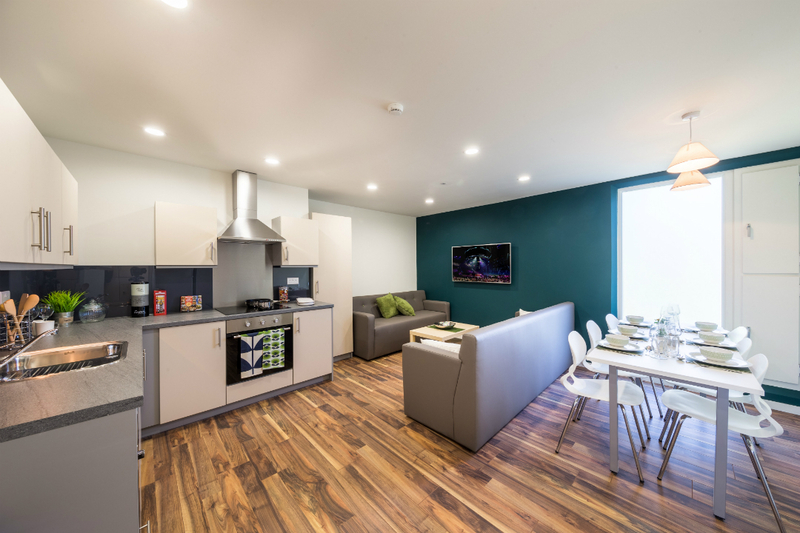 It’s fair to say that an enviable student life is waiting for you here at Hox Park.